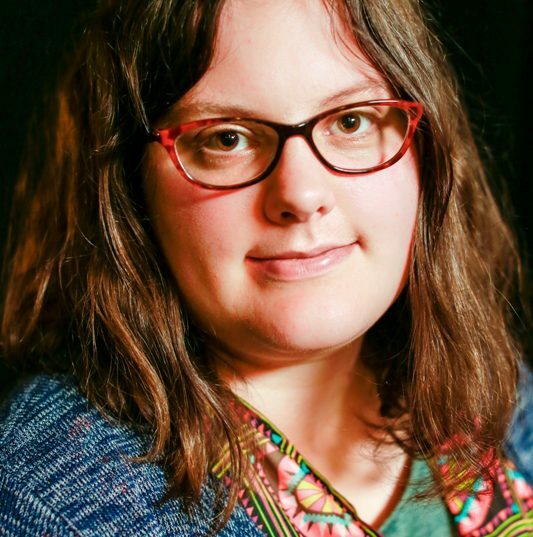 Squad grad and board member Sarah Gonnet has been selected as to take part in the Regional Theatre Young Director Scheme, on a three month placement with Greyscale Theatre Company. The paid placement allows theatre companies to host a new director at the very start of their professional directing career. Sarah will spend three months learning about the role and skills of a theatre director.